Your car is full of memories: Your first ride, your family road trip. Now, make memories of hope, by donating your car to Volunteers of America. It's easy. We'll pick up your car for free, handle all the paperwork, and we'll sell it at our auction. Best of all, the proceeds from your car will be used here in your community, supporting your neighbors and helping individuals, families and veterans. Your car can go onto create hope for your community. Donate your car, boat, jet ski, RV, motorcycle, lawnmower or…anything with a motor. Support veterans through auto donation. Do you have a car that you’re ready to donate or give away? Consider donating your car to Volunteers of America Ohio & Indiana to support our veterans. 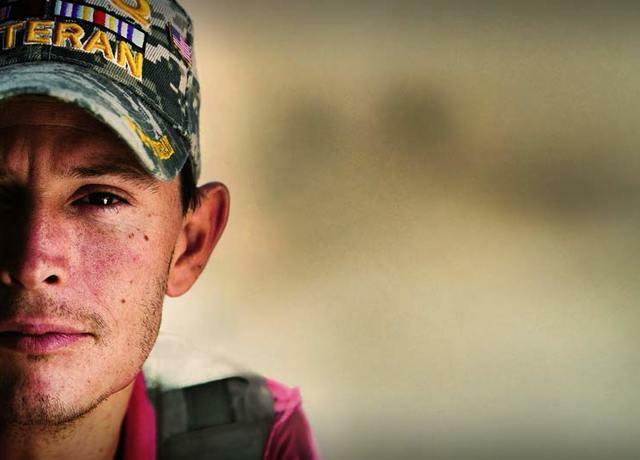 Veterans face a host of challenges after coming home from overseas deployment, including physical and mental health challenges, lack of job opportunity support, and inability to find housing. 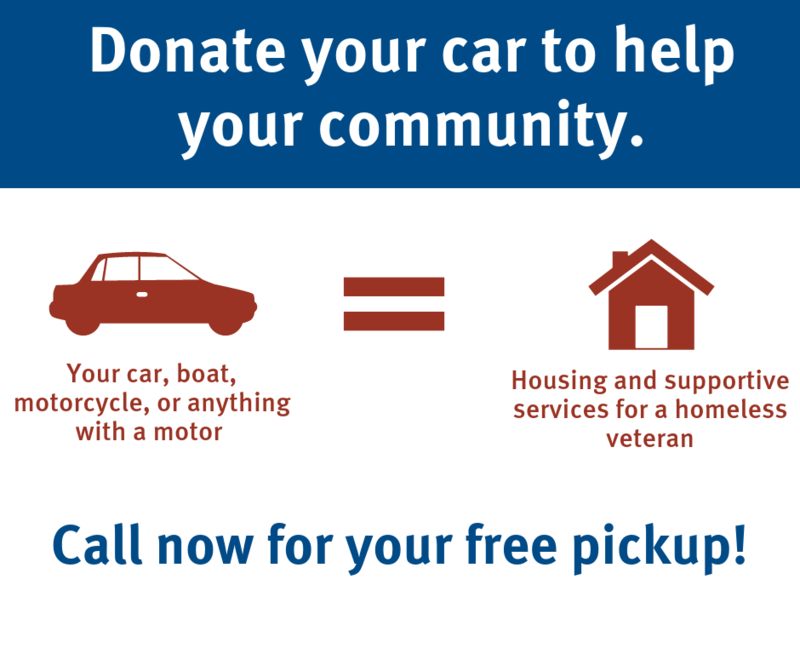 When you donate your car, you’re creating hope for your community and veterans. Ready to donate your car? Contact Volunteers of America Ohio & Indiana to learn more or to schedule your free car donation pick-up. Donate your car to provide hope for families & single mothers. Did you know the vehicle that has been sitting in your driveway for years can be used to benefit families and single mothers? Volunteers of America Ohio & Indiana has been providing hope for individuals and families for over 120 years. When you donate your car, it is auctioned off with the proceeds going directly to those families who need it most. 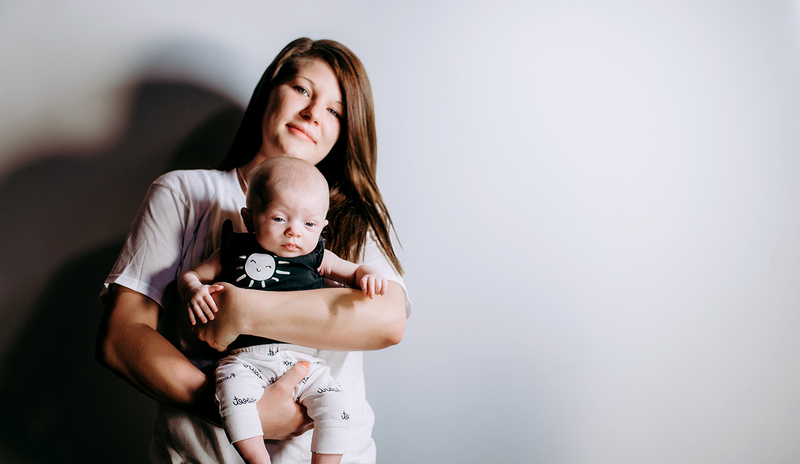 Whether it's the single mom overcoming addiction, the family who keeps getting hit with job loss, or parents dealing with mental health issues, your donation is providing hope for families that are working to move forward. When you donate your car to Volunteers of America Ohio & Indiana, you are giving someone a warm meal to eat, a child a comfortable place to sleep, and even an addict the resources they need to become clean. Contact us to learn more about our free car donation pickup services and maximized tax deduction benefit. Why donate your car to Volunteers for America Ohio & Indiana? We accept pretty much anything with a motor: cars, trucks, motorcycles, lawnmowers, jet skis, boats, RVs— even airplanes. If you're looking to get rid of it, donate it! You could receive a greater value for your vehicle as a charitable contribution on your tax return than you would by selling it. You're helping to build a thriving, more vibrant community. Your car donation will be sold at auction and the proceeds will be used to help men, women, families, veterans and homeless individual in your community rebuild their life. Volunteers of America Ohio & Indiana is focused on rebuilding lives, uplifting people, and offering a hand up, not a handout. To learn more about how you can help families, single mothers and veterans through auto donation, contact us today by calling 800-862-6030. Why donate a car to Volunteers of America? We accept pretty much anything with a motor: cars, trucks, motorcycles, lawnmowers, jet skis, boats, RVs— even airplanes. If you're looking to get rid of it, donate it! You could receive a greater value for your vehicle as a charitable contribution on your tax return than you would by selling it. You're helping to build a thriving, more vibrant community. Your car will be sold at auction and the proceeds will be used to help men, women, families, veterans and homeless individual in your community rebuild their life. When you donate your car, truck, motorcycle, boat or RV to Volunteers of America Ohio & Indiana, you're helping your community. All funds from our auto auction go back into our programs in Cincinnati, Cleveland, Columbus, Dayton, Mansfield, Sandusky, and Toledo to help individuals, families, and youth reach their full potential and build better communities.